Though admissibly twenty years old, the software-as-a-service (SaaS) business model has become a prevalent approach. It has changed the way mid to small sized companies address and resolve their IT challenges, bringing better scalability, more flexibility and mobility to the mix. And, it hasn’t stopped there: Growth of the SaaS business model has led many companies- even companies that don’t sell SaaS- to rethink how they can provide their customers service and support on an easier term. So, benefits of adopting SaaS has become an approach of consideration to the companies with small resources. In our previous article, we discussed an overall approach on SaaS. 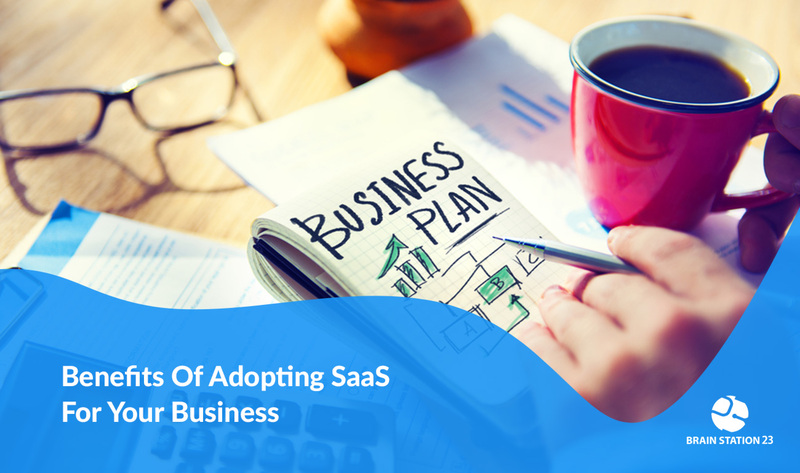 This time we will be more specific on the benefits of adopting SaaS. 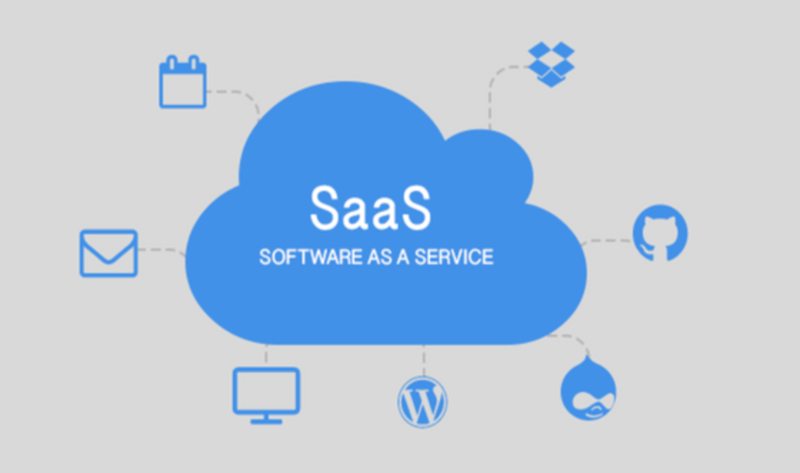 Again, SaaS is a method of software delivery that allows data to be accessed from any device with an Internet connection and the web browser. In this web-based model, software vendors host and maintain the servers, databases and code that constitute an application. In this system, companies don’t have to invest in extensive hardware to host the software, and this, in turn, allows buyers to outsource most of the IT responsibilities typically required to troubleshoot and maintain the software. The SaaS vendor takes care of the rest. email, accounting, sales force automation and customer service, and expense management in Latin America. In March last year, A forecast showed that worldwide SaaS revenue would reach $14.5 billion in 2012 — a 17.9 percent increase over 2011’s $12.5bn. This healthy growth rate is set to continue, according to the research company, which predicts a $22.1bn SaaS market in 2015. Regional SaaS revenue forecasts for 2012 were directed by North America with $9.1bn, followed by Western Europe with $3.2bn. Other regions failed to break the $1bn barrier: Asia-Pacific ($934.1 million), Japan ($495.2m), Latin America ($419.7m) and Eastern Europe ($169.4m). So, we can see that SaaS is recognized by all over the world holding a noticeable place in cloud market. Moreover, top business analysts are assuming that SaaS has also a huge scope in developing countries like Bangladesh as SaaS modules are perfect for small and local businesses. So, it’s not hard to predict that in near future, SaaS will also add a handsome revenue to the Asian flowchart. 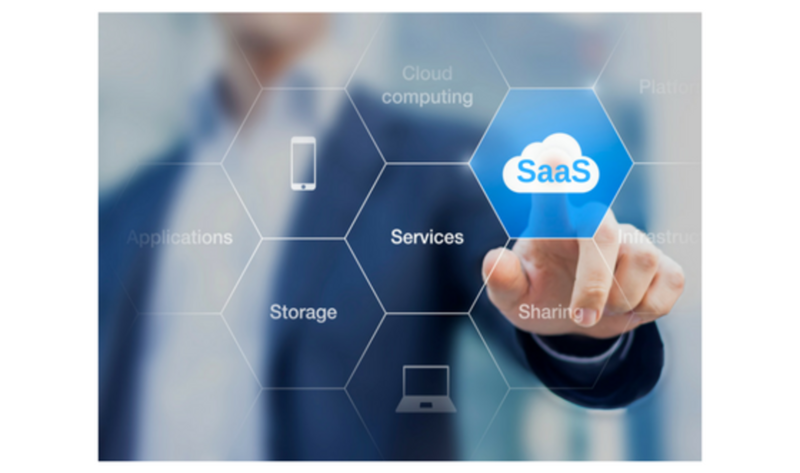 SaaS is typically recommended to small to medium businesses with fairly straightforward business processes that are looking to reduce upfront expenses. The question is- Why? Well, SaaS solutions are cost-effective though they are still working their way toward handling the complex requirements of large enterprise businesses. Larger businesses have a different set of problems to contend with when it comes to SaaS adoption. On the other hand, the general modules of SaaS fit perfectly for small to mid-size business regarding its reasonable price. Consider a developing Country like Bangladesh where most of the local business run by not so tech-sound people- the complex free modules of SaaS only need some entry level of tasks that is even easy for the peoples who don’t have enough technical knowledge. Another point is, a small business never wants to add an extra expense buying extensive software which will be hard enough to maintain by the local people. SaaS assures to double the productivity while decreasing the hassle to maintain all the tasks manually at a rational expense. Even if anyone wants to track down his/her business by himself/herself, SaaS is a more convenient solution as admin panel can knob the entire system. If we sum it up, we can see that benefits of adopting SaaS got genuine points for companies with less tech knowledgeable manpower and comparatively low budget. Adopting SaaS software has many advantages to be noted but here we are only discussing the most exclusive and unique edges. The most comfortable approach of SaaS is- you don’t need to purchase, install, update or maintain any hardware, middleware or software as SaaS provides all the services to its users. SaaS makes even sophisticated enterprise applications, such as ERP and CRM, affordable for organizations that lack the resources to invest, deploy and manage the required infrastructure and software by themselves. You can also save money because the SaaS service automatically scales up and down according to the level of usage. So pay according to your usage and you will be never out of your budget. SaaS users can run almost all the SaaS apps directly from their web browser without needing to download and install any software, (although some apps require plugins). This means that you don’t need to purchase and install special software for your users. SaaS makes it easy to “mobilize” your workforce because users can access SaaS apps and data from any Internet-connected computer or mobile device. You don’t need to take the hassle of developing apps to run on different types of computers and devices because the service provider has already done so. In addition, you don’t need to bring special expertise on board to manage the security issues inherent in mobile computing. A precisely chosen service provider will ensure the security of your data, regardless of the type of device consuming it. With data stored in the cloud, users can access their information from any Internet-connected computer or mobile device. And when app data is stored in the cloud, no data is lost in case of a user’s computer or device fails. Another unique benefit of adopting SaaS is- compared to appliances and shrink-wrapped software, SaaS users get an early access to new features. With a web-based project management tool of SaaS, you can keep everything from large projects to small tasks in one central place. So when you need to see it all at once, you can find all the projects in one place. Project management is a communal activity that naturally fits with SaaS tools, which are available to everyone on a project team. Most people are already comfortable using the Internet, so SaaS applications typically have higher user adoption rates which ensure the participation and collaboration at a teamwork. Are you thinking of adopting SaaS? In the high churn, highly competitive world of SaaS, providing better-than-average customer support is a solid strategy for getting ahead. SaaS business models replacing traditional business models and many software development companies are focusing to build highly flexible SaaS products. If you’re thinking to adopt SaaS for your business you just have to ping us! In, Brain Station 23 we have a team already with the most prominent SaaS solutions for small businesses in Bangladesh. We have the most talented developers and business analysts for SaaS development and implementation. The demands for our easy to use (yet productive) modules are very good in the market. Our customer-first service methodology always provides quality products ensuring the client satisfaction in the first place. Then with the customization service offering, the responses we are having is really great in numbers. As we are ensuring quality products at a very reasonable expenditure, small businesses are having zero trouble with the affordability of this service for their business. We ensure our customers to optimize the full Benefits of adopting SaaS with the finest customer service. Feel free to get back to us for any inquiries or for any details regarding SaaS development, implementation or pricing anytime. We are always here to provide you the foremost services on your demand. Email us to get the pdf of our SaaS module features.